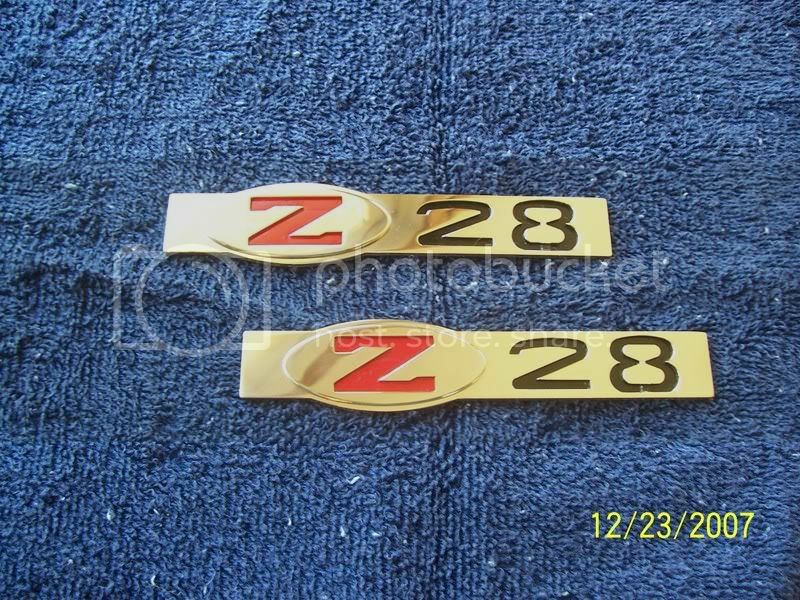 i have some black z28 emblems, but i need to look for them. you have 3 of em? they cracked at all? they still have the backing or are the backs clean? Im getting ready to pull mine off, perfect condition. Whats the offer? Find More Posts by ZMONSTER! with backing? how much for em? LS1 engine and frame mounts.